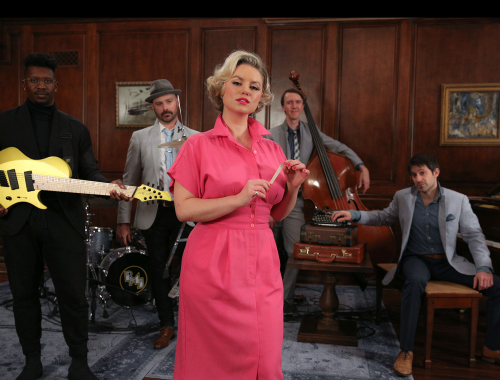 The idea of "covering a cover" actually came from a fan suggestion, and I think it's an awesome way to celebrate some past PMJ videos, while also giving performers the chance to put their own spin on PMJ repertoire, just like many of them do on tour. Starting Feb 22, "Reboxed" videos will come out every Monday, and the brand new PMJ remakes will continue to come out every Thursday. 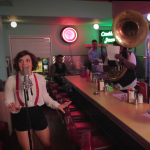 You'll notice that Sarah Reich was in that video, as well; in fact, she made her PMJ debut in that video. 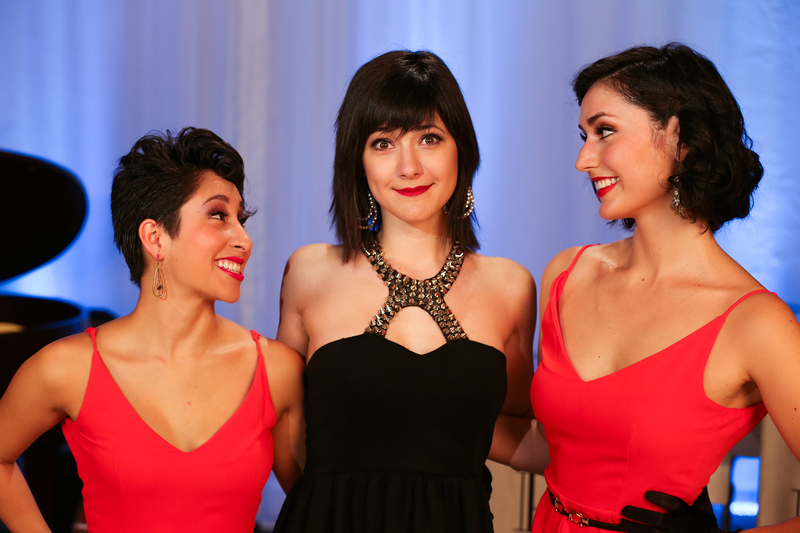 For the Reboxed cover, she created all new choreography and invited her long time friend Melinda Sullivan to join in for twice the tapping. 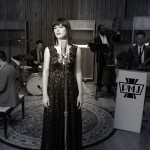 Sara Niemietz's voice sounded flawless as always, and #PMJtour music director and pianist Todd Schroeder rocked the keys. The band had performed this arrangement quite a bit on our North American tour, so they sounded particularly tight here. Oh, and you may have noticed we got a snazzy new backdrop, too. 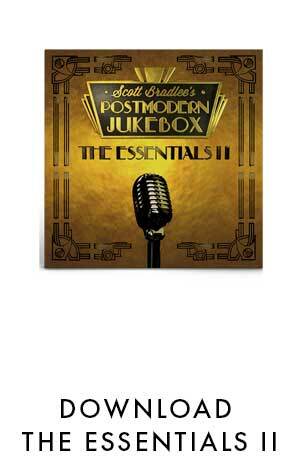 In other news, the new Postmodern Jukebox album comes out next Thursday! It has 13 tracks - five of them brand new and have never been heard before - and features more signature artwork by Cesar Rodriguez.